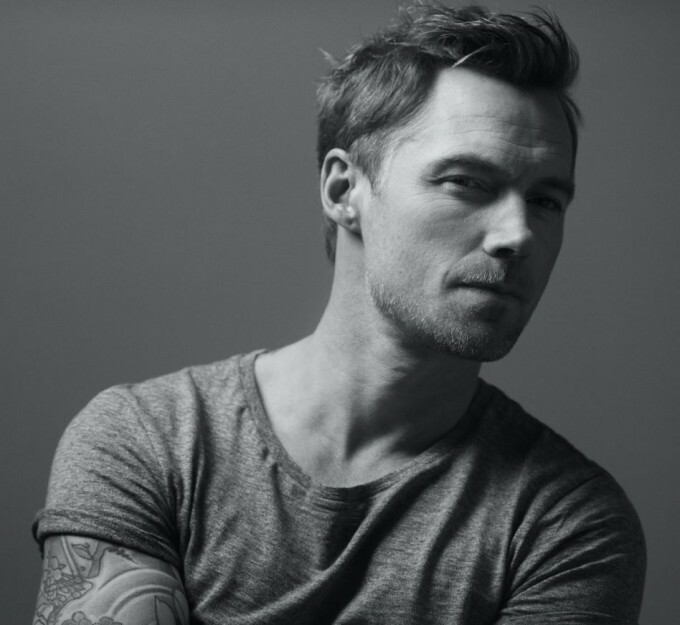 Mister Ronan Keating is no stranger to Australian audiences, whether through his early work out front of Irish boyband Boyzone, as a successful solo artist or, more recently, as a judge and mentor on local versions of both ‘The X Factor’ and ‘The Voice’. He’s clearly still very popular, if news of the addition of second Sydney and Melbourne shows as part of his upcoming tour is any indication. Named after his latest album release, the ‘Time Of My Life’ world tour swings by our shores in October/November and due to demand, the team at Live Nation have added second shows in our two most populous centres. A 48 hour Telstra Thanks pre-sale kicks off from midday on Monday (August 22) before general public tickets hit the sales desk from 10am on Friday August 26.